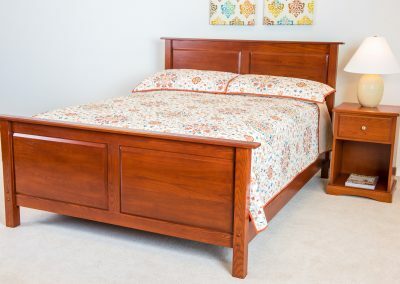 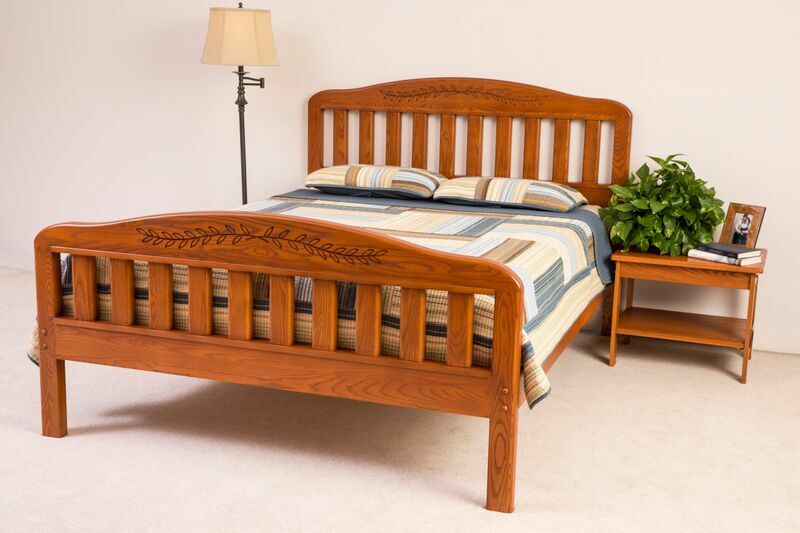 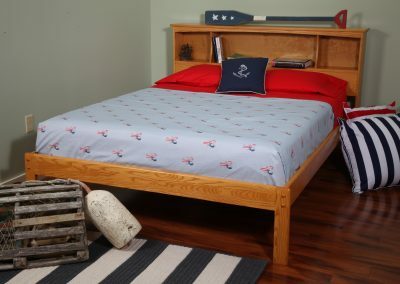 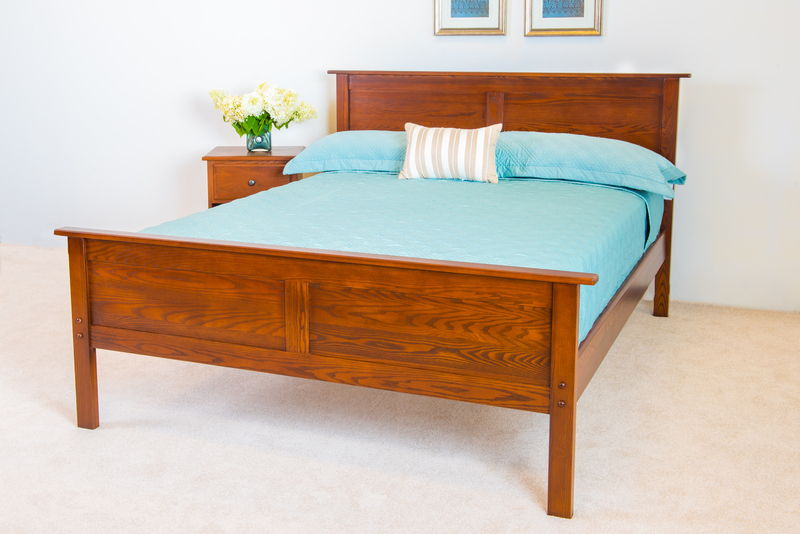 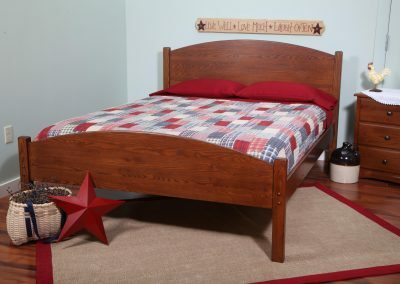 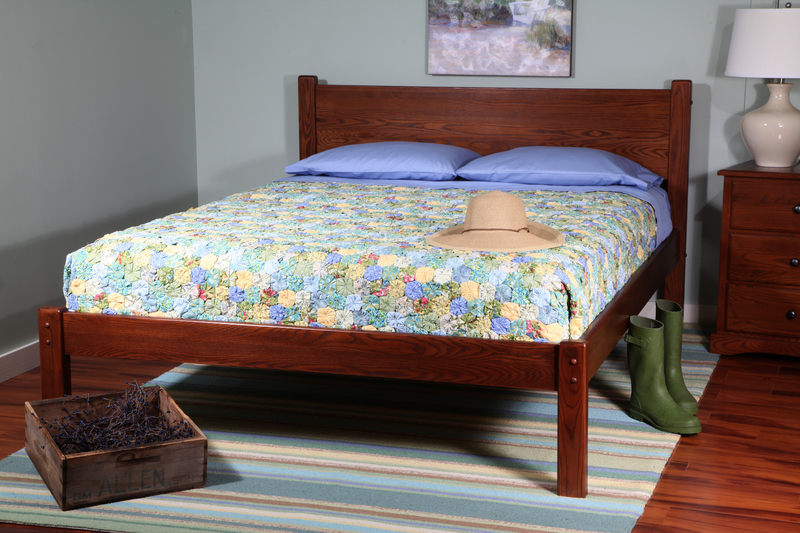 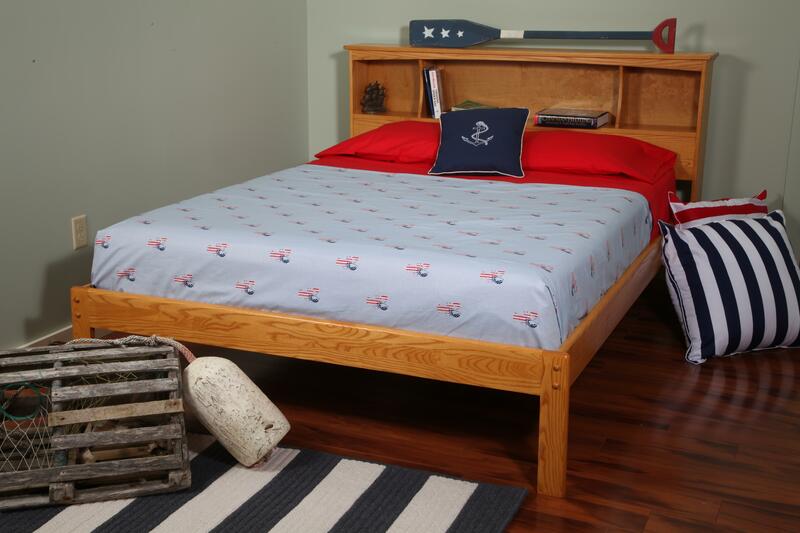 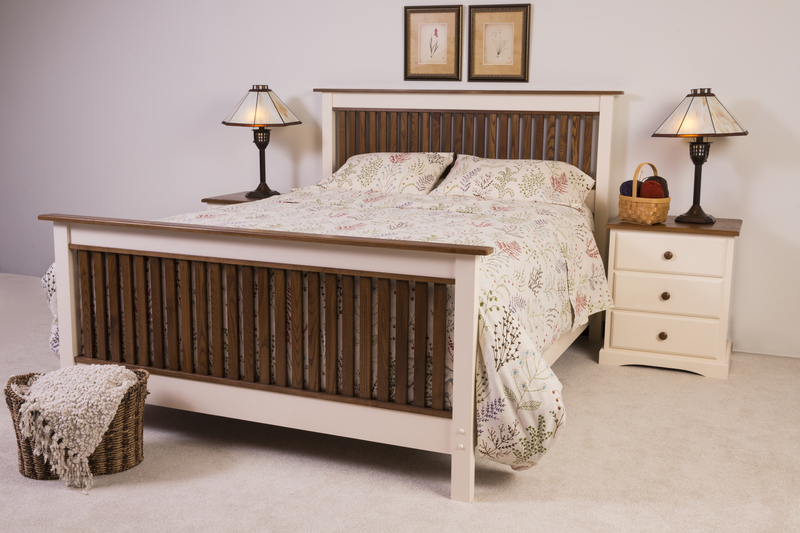 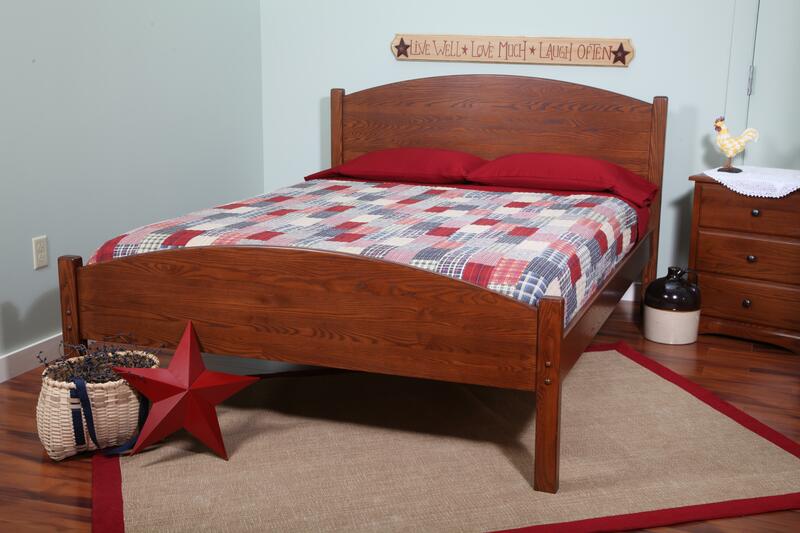 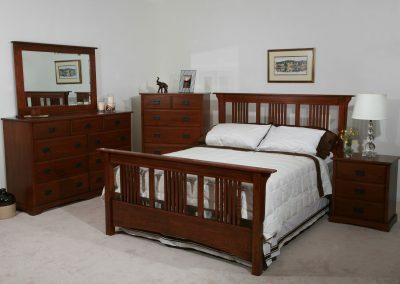 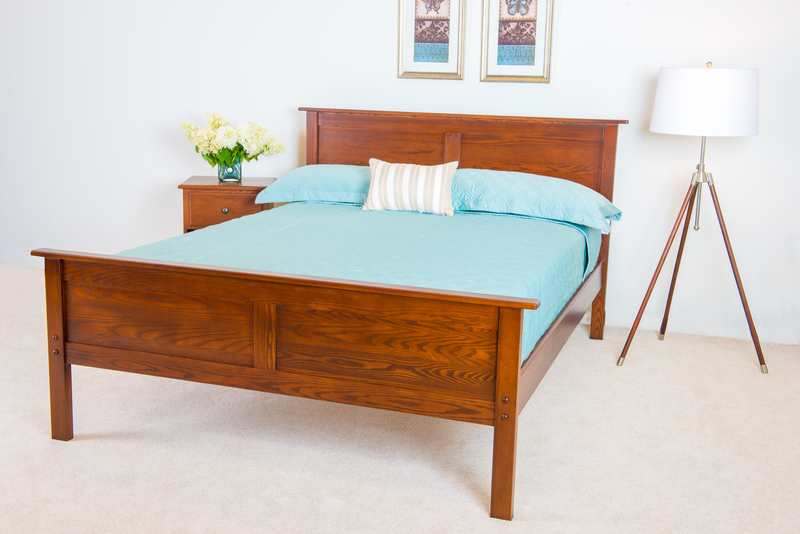 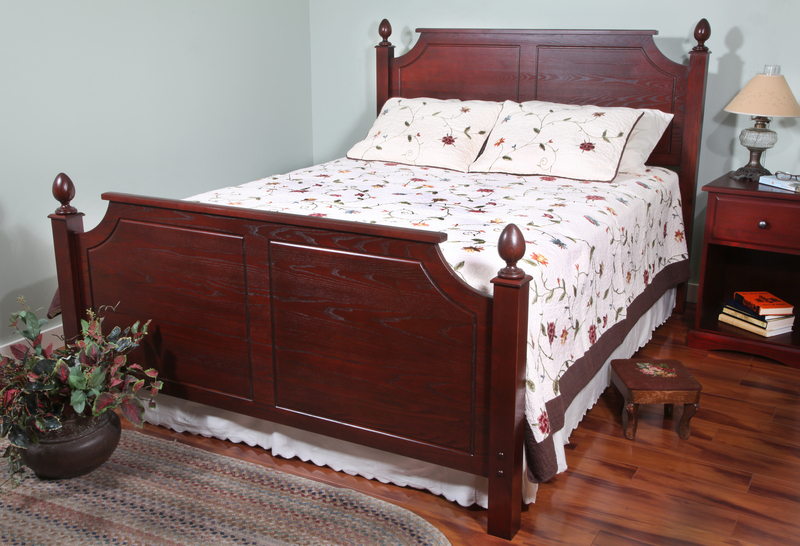 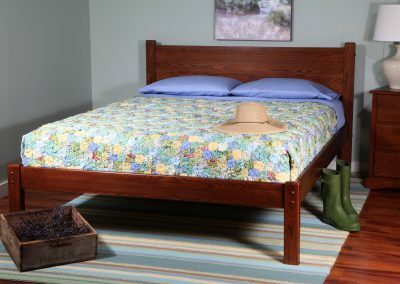 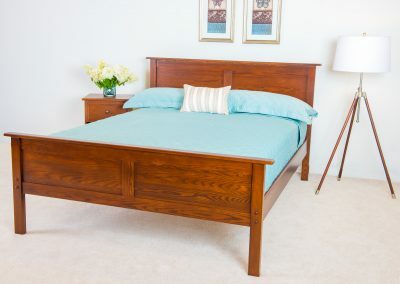 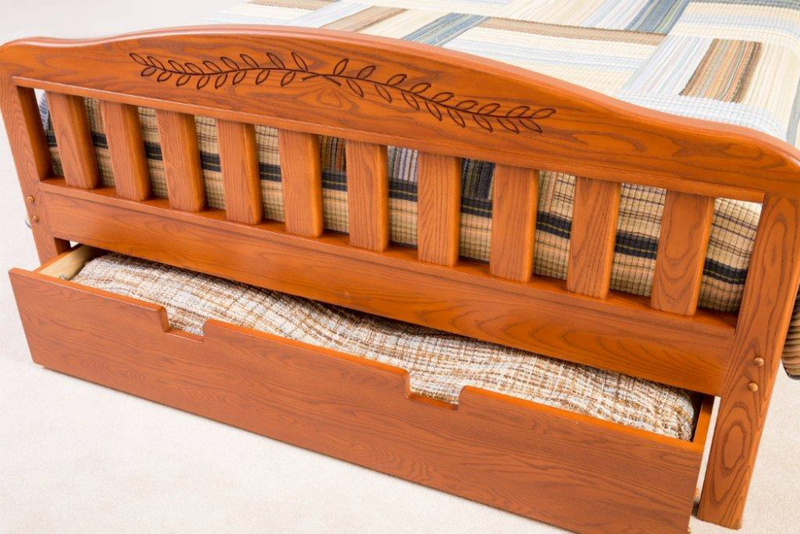 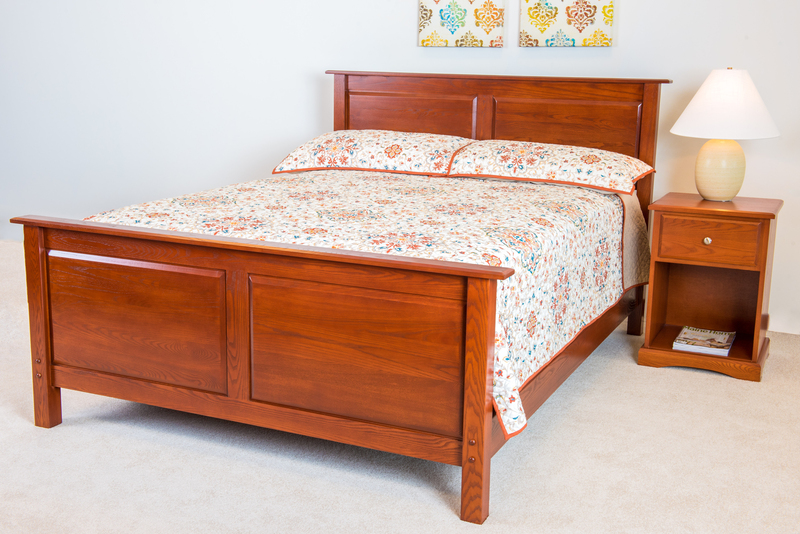 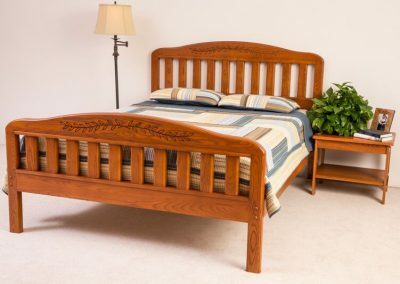 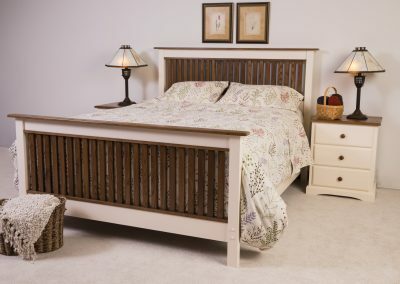 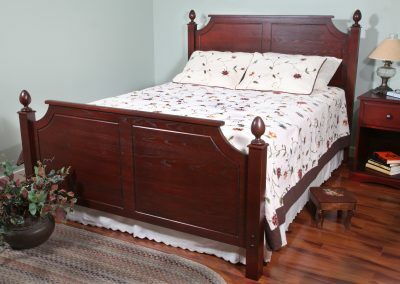 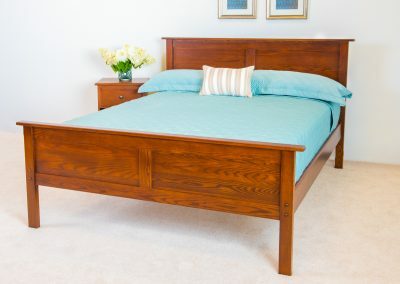 The BedWorks of Maine has been designing and crafting beautiful bedroom furniture since 1975. 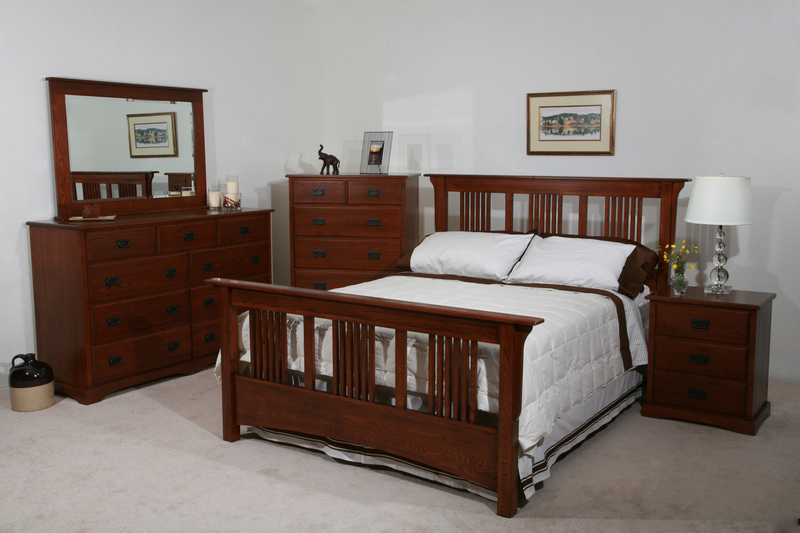 Their beds are made of solid North American ash, a magnificent hardwood, and are available in many stained, toned and painted finishes. 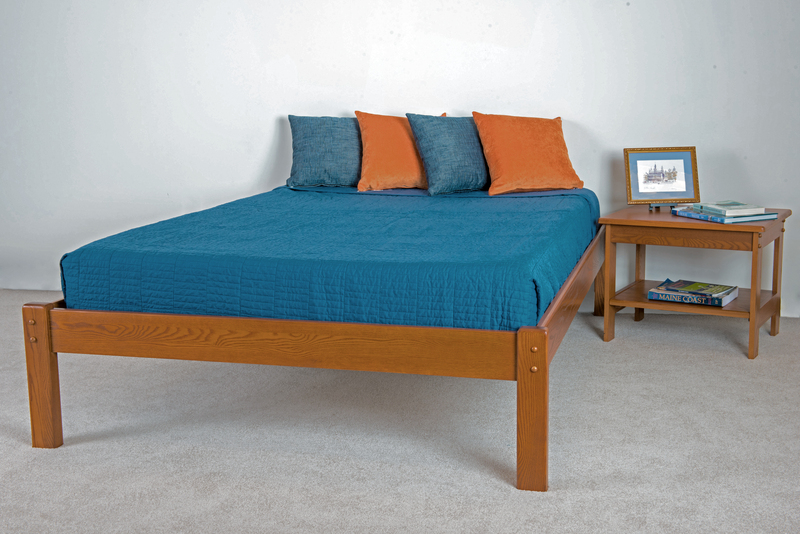 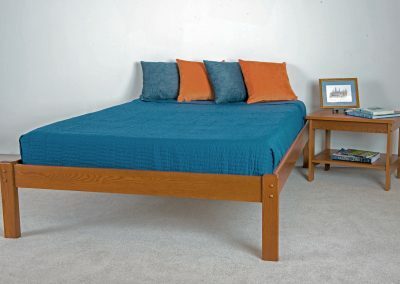 As important as beauty is durability and all of The BedWorks beds are solidly constructed. 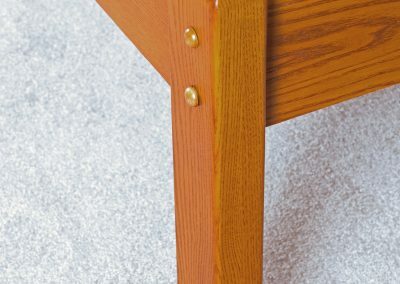 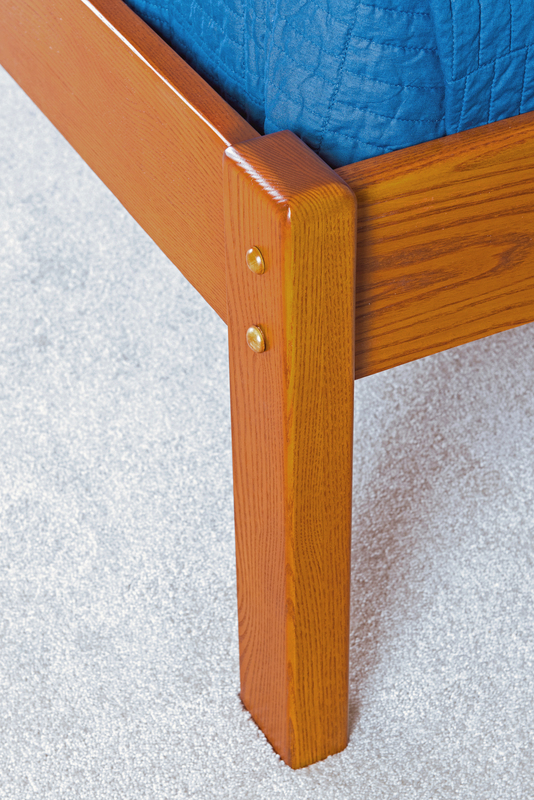 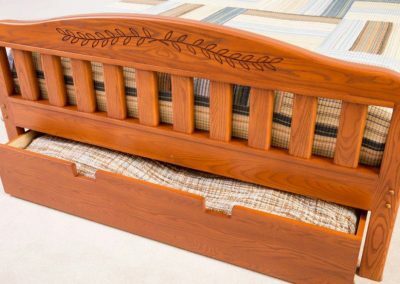 They use metal-on-metal connectors for strength and easy assembly, and their hardwood slats are the strongest around.